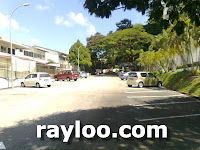 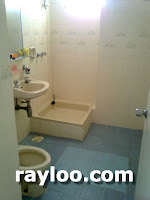 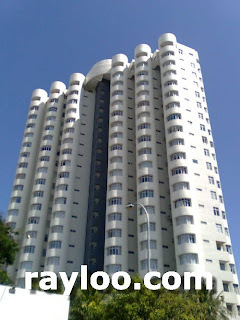 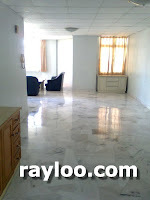 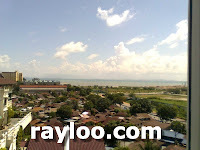 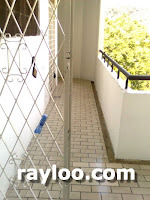 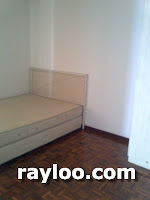 A unit in Leisure Bay Apartment in Tanjung Tokong for rent, 3 bedrooms with 2 bathrooms. 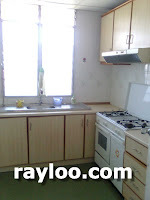 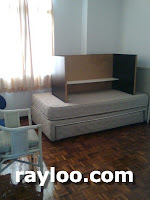 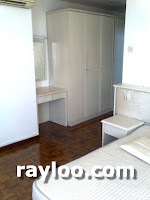 Furnished with kitchen cabinet and 4 air cons (air cons treated as bonus only, landlord does not repair if broken). 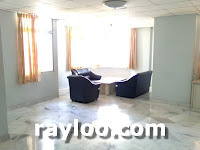 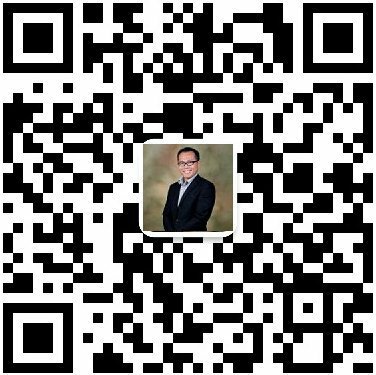 About 1200sf, nice seaview and with swimming pool. 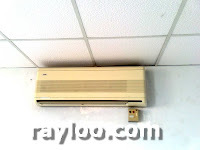 (Above) This is one of total 4 air cons, service and repair cost borne by tenant. 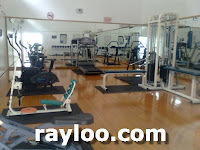 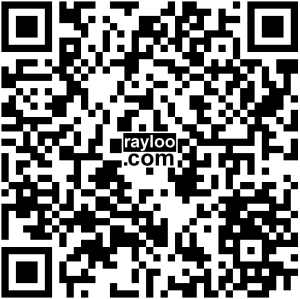 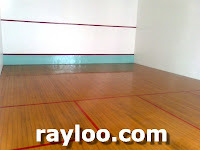 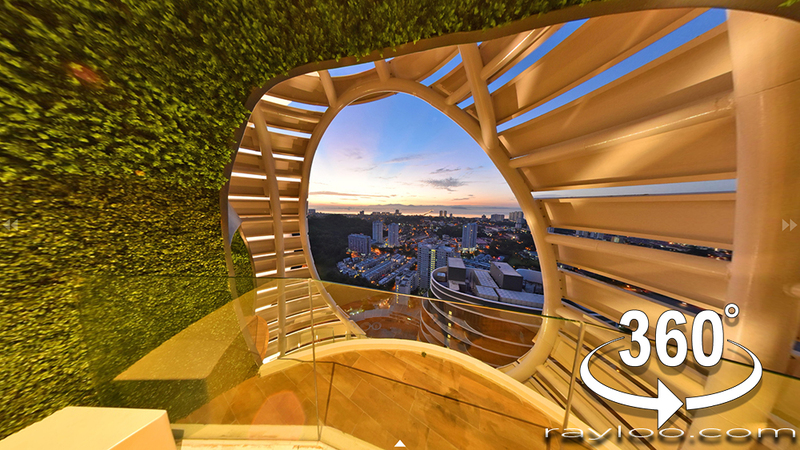 (Above & Below) Facility are Gym, Squash Court & Swimmping Pool. 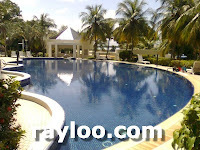 (Above) Nice swimming pool and plenty of car parks.